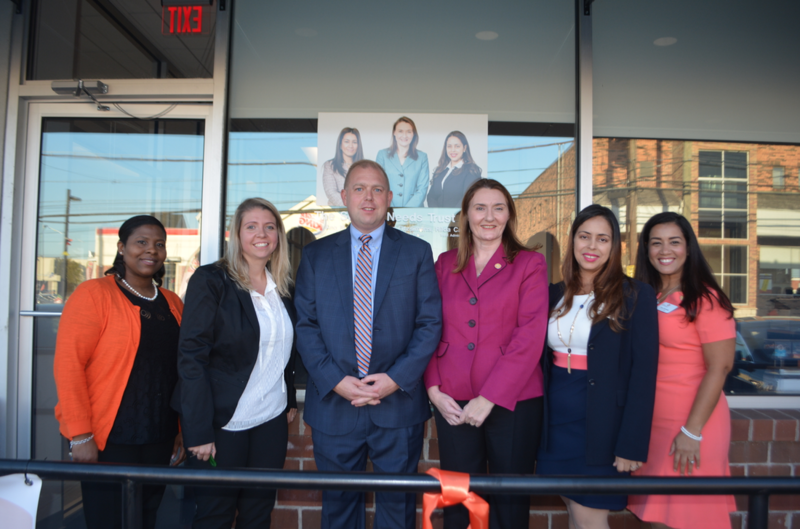 The branch will be open, Monday-Friday, 9 a.m. to 4 p.m. and provide a complete range of financial services; with a particular focus on commercial lending, cash management, and trust and estate services. Orange Bank & Trust Company, which began operations 125 years ago, currently has assets approaching $1 billion. It has branches in Orange, Rockland, Westchester and Dutchess counties. 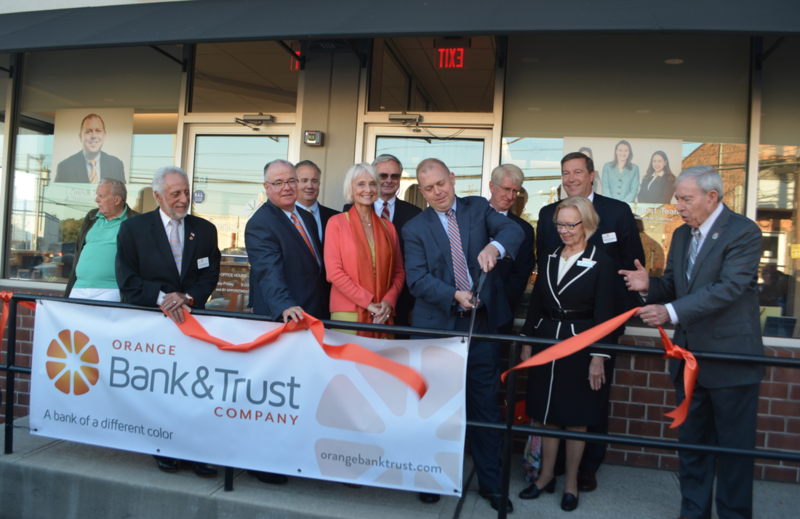 While growing, Orange Bank & Trust has continued to focus on providing community banking, based on personal relationships for businesses, organizations and individuals.